Honor knows seeing the world with both eyes makes for a clearer view. 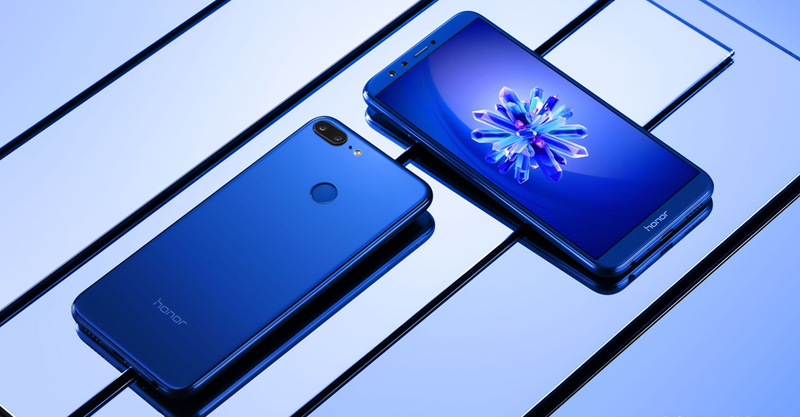 Expand your horizons with FullView Honor 9 Lite with a 5.65-inch FullView FHD+ screen while keeping the body of a typical 5.2-inch screen device. 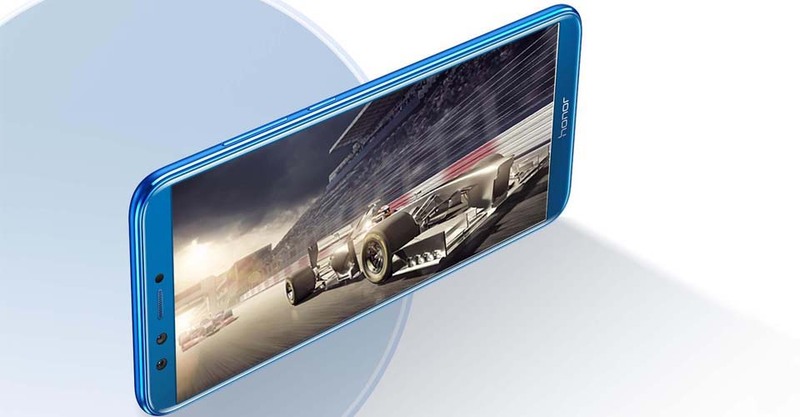 Its 2160×1080 FHD+ and 18:9 bezel-less display empower you to multi-task and enjoy a more dynamic visual experience. It is shining. It is slim. 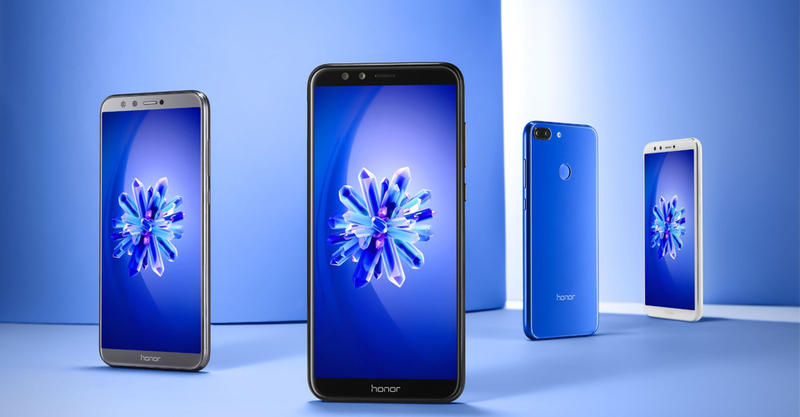 From the double-sided 2.5D glass to the stunning layered nano-etched design on its back, the Honor 9 Lite shines bright with its mirror-like effect, sure to help you stand out from the crowd. 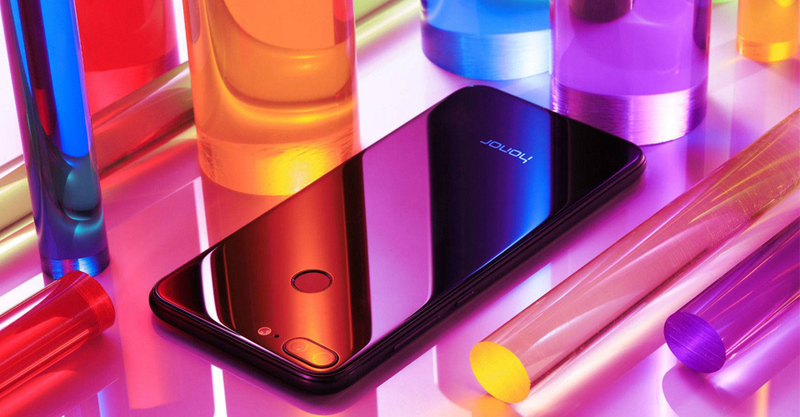 The Honor 9 Lite’s front camera features an industry leading 13MP + 2MP dual-lens system, delivering crystal images with hardware-level bokeh effects. EMUI 8.0 is equipped with the latest AI technology including enhanced F2FS file system, resulted in more optimized system caching and more effective defragmentation. What’s the difference with “TL Version” and “AL Version” usually? 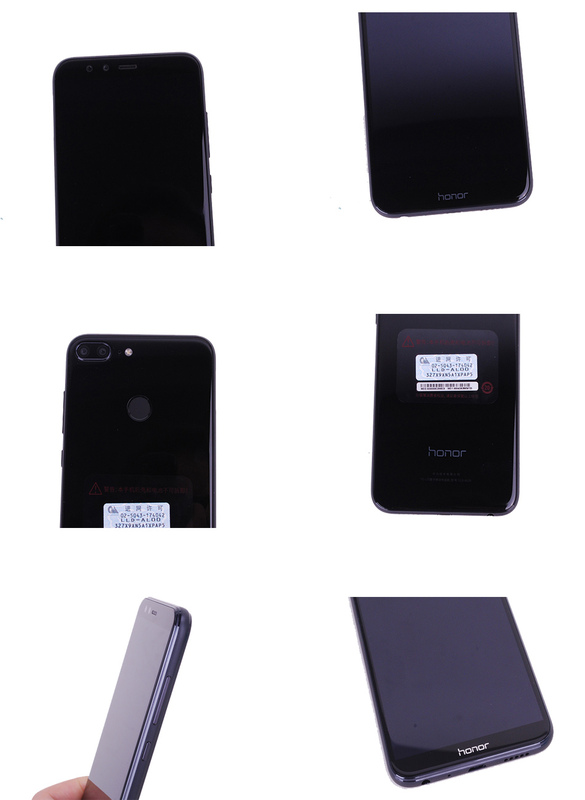 TL Version: with “china mobile 4G logo”, AL Version: without “china mobile 4G logo” TL Version: FDD(4G):B1/ B3/ B7… , AL Version: FDD(4G):B1/ B3/ B5…..
We will send some Free Gifts,like case and film ,for some phone models.But as you know ,these kind of items are easy to be broken during the long distance shipment.So we do not provide Quality Warranty for these free items and do not accept the dispute for them also.Hope for your understanding kindly! 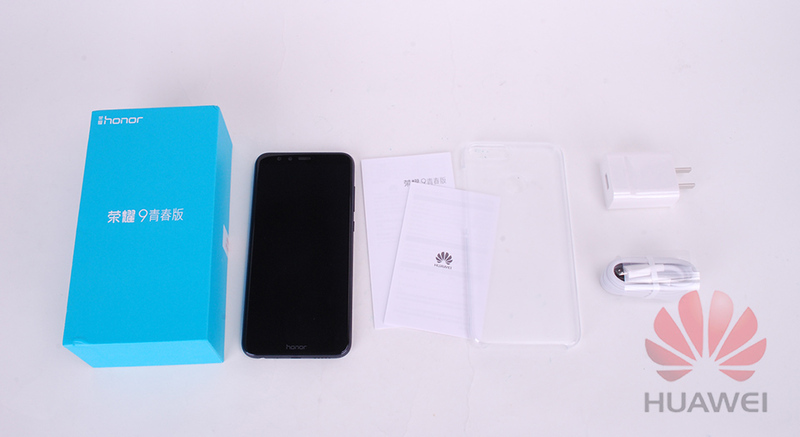 If You Are Not Satisfied With This Purchase,Please Contact Us Within 24 Hours,We Will Stay With You Until Problem Solved And Offer You The Best Service As We Can.